Música inclassificável, essa é a impressão que se tem ao experimentar a odisseia ao redor do universo musical da qual os ingleses do Vanishing Twin perpetua. Free jazz? Kraut?Minimal freak psych? 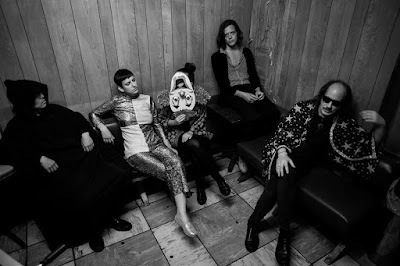 Pode ser tudo isso junto ou separado, ou nada disso ao mesmo tempo, o ponto crucial é que não há qualquer possibilidade de situar o Vanishing Twin neste ou aquele nicho sonoro. Experimente adentar ao universo dos caras, e entenda o que eu tentei descrever, certamente a viagem será altamente lisérgica, isso é garantido. Vanishing twin began life as my solo project Orlando. I was releasing concept cassettes on my own label The Re-Alignment of Magnetic Dust (RAM), and playing the songs with different musicians. Gradually we settled into a formation of people who all shared similar taste and similar ideas, and in the process the sound became much bigger than Orlando as it incorporated these different musical personalities. So with that we chose a new name and a new identity. Too many to name. There are a few vinyl lovers in the band - with collections of interesting and obscure music from all over the world. We have a deep love of library and soundtrack music that heavily influences our sound and approach, but equally we're interested in Latin jazz, outsider pop, African funk, minimal classical music, industrial, no wave and other intriguing cocktails of sound. The live show is about conjuring magic, about casting a spell, and opening a door into another world for a brief time. The visual is an important part of the whole picture for us - the creation of a complete entity. For that reason we create all our own artwork and videos. Q. How do you describe Vanishing Twin sounds? Vanishing twin sounds like oblique pop, lost soundtracks, radiophonic experiments and eternal juju. The album was recorded and produced with Malcolm Catto at his studio Quatermass Sound Lab. He has built this space for his own band The Heliocentrics for maximum atmosphere and minimum interfere. We didn't do many takes, just went for the right performance and atmosphere. Then I took the recordings away to experiment with overdubs and effects before bringing them back for mixing. Michael Jackson - don't stop til you get enough; gently Johnny; Paul McCartney - check my machine, Astrud Gilberto - zigy zigy za; don cherry - brown rice; brigitte Bardot - contact. 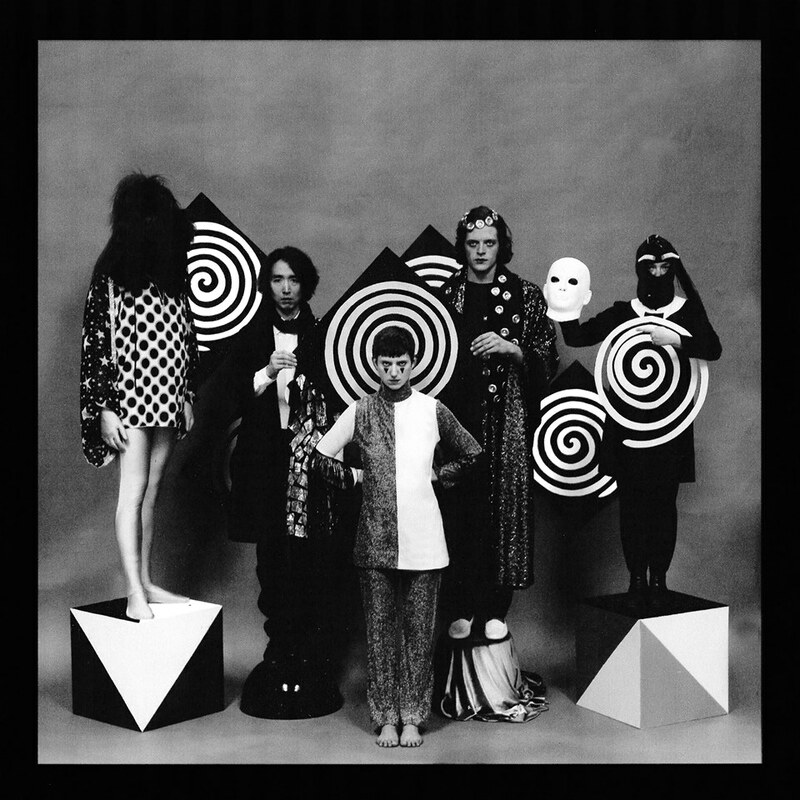 A second Vanishing Twin album. There is also the debut Man From Uranus album coming out on RAM which we are about to master. Two Orlando cassettes are to be re-issued on vinyl so I may do some solo performances in support of that. If you're ever in a fix, as yourself, what would Sun Ra do?